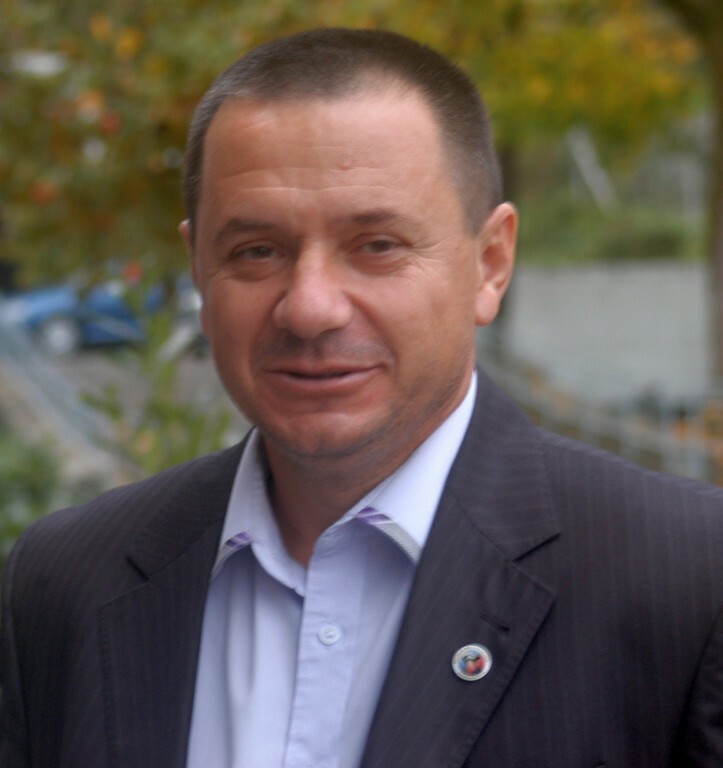 WKF ROMANIA president Mr. Florin MINA send regards to all WKF EUROPE members ! It´s a great pleasure to invite you all to one of the greatest events of 2019. 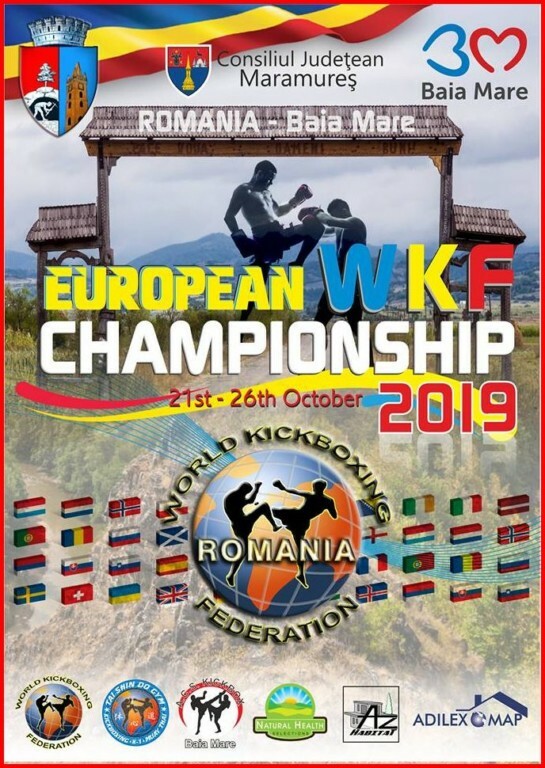 Join us to the WKF European Championship hosted in the beautiful city of BAIA MARE in Romania. 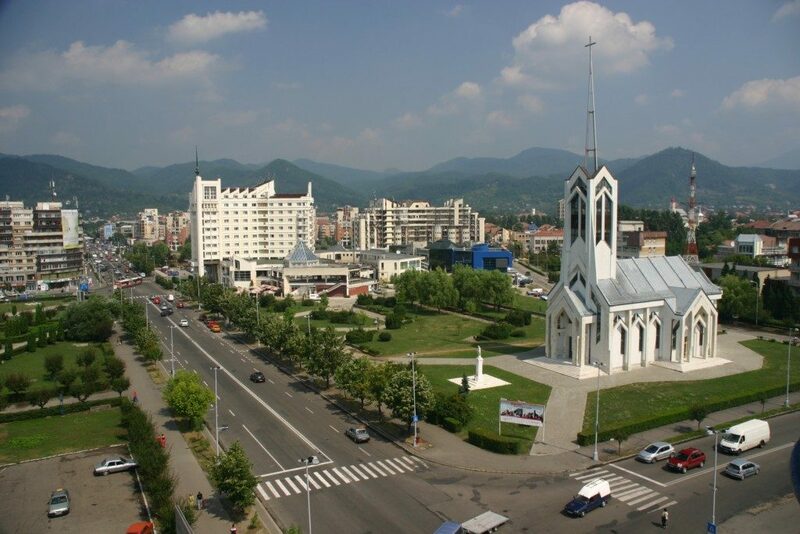 Make memories and become a champion in one historical and powerful place from the north or Romania. We will be honored to receive your positive confirmation.